Is Apple trying to save money? Apple’s so-called “courageous” decision to drop the long-used headphone jack in the iPhone 7 brought the company an avalanche of criticism, but it tried to placate wired headphone owners by including a Lightning to 3.5mm adapter in the box. According to a new analyst report, however, it won’t be bundled with any of the new iPhone models launching later this year. In a research note obtained by MacRumors from Barclays analyst Blayne Curtis and his associates, it’s stated that "we currently model no dongle this year." There was no explanation or evidence given as to why this might happen, and Apple hasn’t confirmed or denied the report. Barclays analysts last year correctly predicted that the adapter would remain a part of the iPhone 8, 8 Plus, and X, but added that it would go away at some point, “potentially in the 2018 model.” MacRumors reports that analysts regularly visit Apple’s supply chain partners in Asia to gather this information. Apple seems to be putting faith in the fact that an increasing number of consumers are turning to wireless headphones, including its own AirPods, but there are still plenty of people who prefer the traditional, wired options. From Apple’s point of view, the decision should help push down the cost per unit of the new iPhones, if only by a small amount. 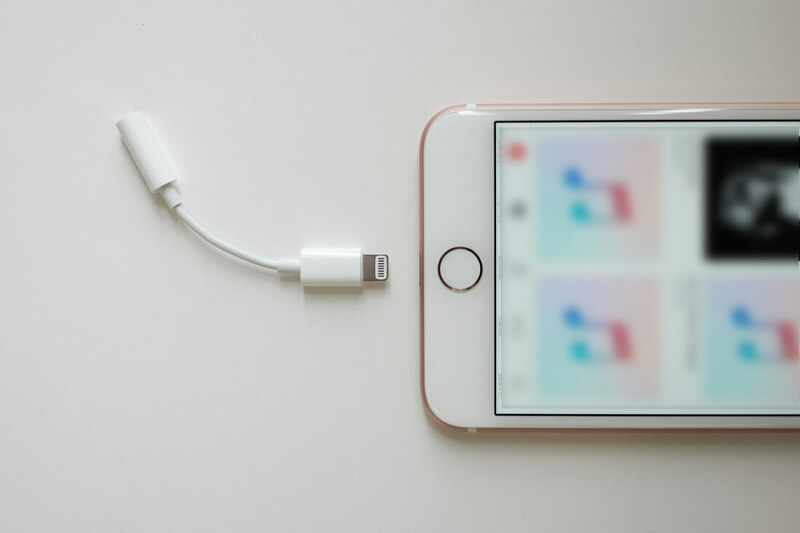 Assuming the report turns out to be accurate, those who still intend on buying a new iPhone and want to use their wired headphones with the handset can purchase a Lightning to 3.5mm adapter as a standalone product for $9 from Apple’s store. While several phone manufacturers, including Google and Sony, have followed in Apple’s footsteps by removing the headphone jack, it remains a part of rival Samsung’s handsets.